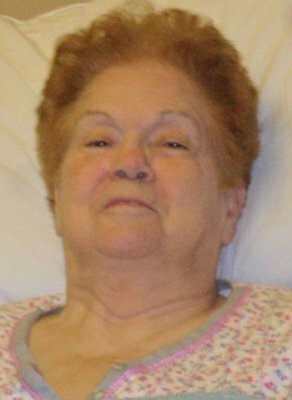 Meet your neighbor Donna (DeHaven) Wright, age 84, of La Harpe Davier Healthcare Center. Donna is the daughter of Ed and Estella (Sears) DeHaven, both deceased. She was born at the La Harpe Hospital on March 3, 1930 and she grew up by Burnside. She graduated from Dallas City High School. She has four brothers, and two sisters of which all have passed except Tom DeHaven of Batavia, IL. Donna married her husband Arnold Wright. He is deceased. Arnold was a farmer. The couple are parents to four children-two boys and two girls. Donna says her favorite memories are when her grandchildren were born. Donna enjoys sewing, cooking and she likes the games and events that the nursing home provides for the residents. She said she especially enjoys Bingo.